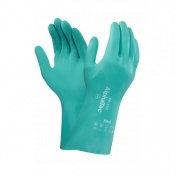 Formaldehyde (also known as methanal) is a naturally-occurring organic compound. 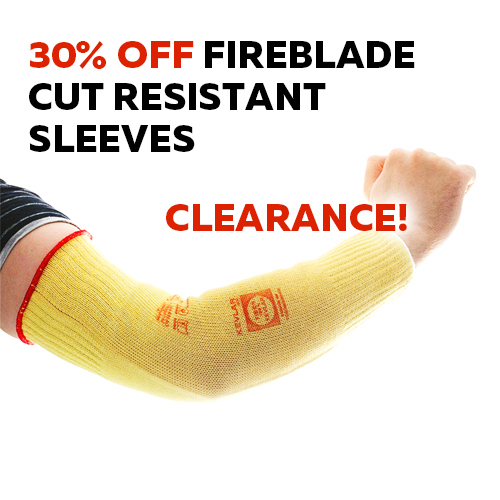 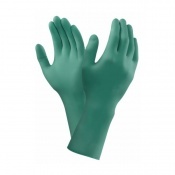 It's commonly used as disinfectant as well as a tissue preservative and embalming agent. 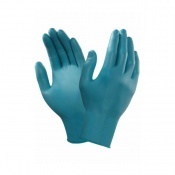 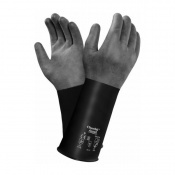 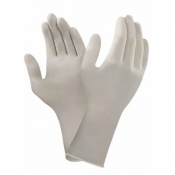 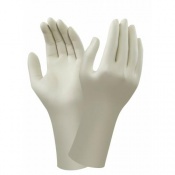 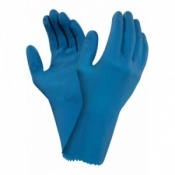 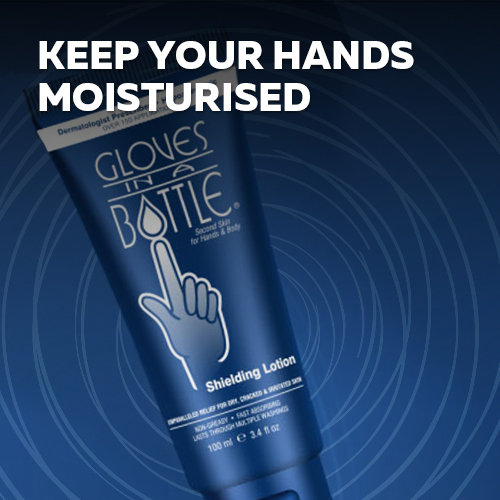 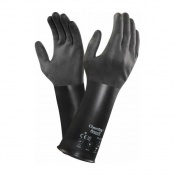 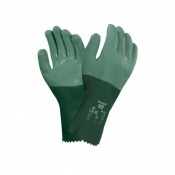 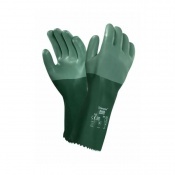 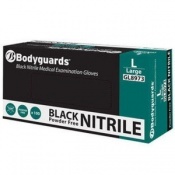 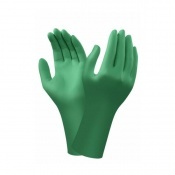 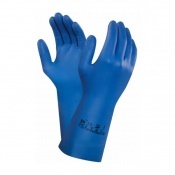 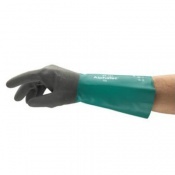 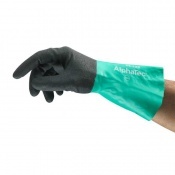 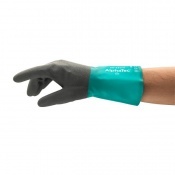 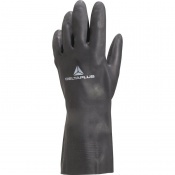 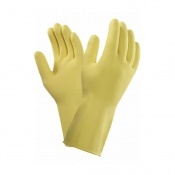 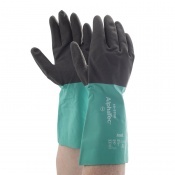 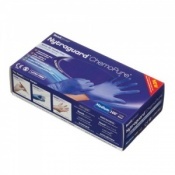 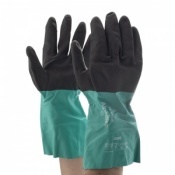 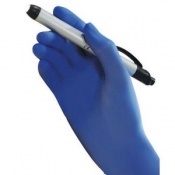 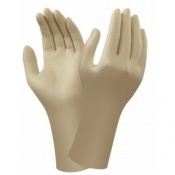 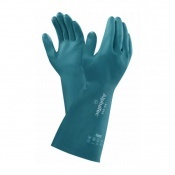 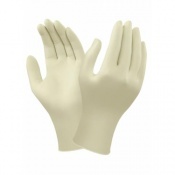 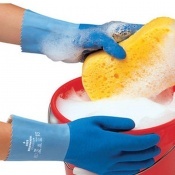 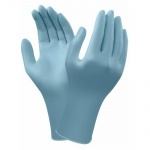 Here you will find a wide range of formaldehyde gloves suitable for protecting hands against this dangerous chemical.